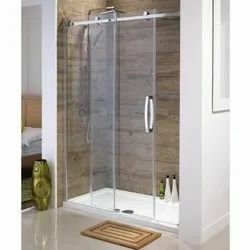 We are among the reputed organizations, deeply engaged in offering an optimum quality range of Shower Partition. Glass thick: 10mmGlass: Toughened ClearHinges: Best Brand with 1 yr warrentyHandle: Towel BarFinishing: 5 to 7 wrkg days.Payments: 70% with Order, 30% with final work. With the years of experience and vast knowledge, we are involved in dealing Shower Partition. 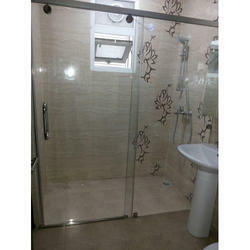 We offer our clients an extensive range of Shower Partition.